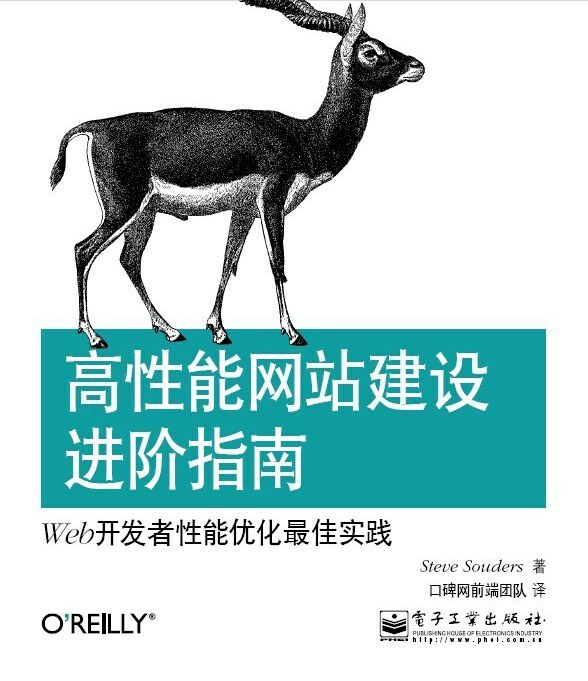 Event Handler and "this" "this" 是表示当前调用的函数或方法的所有者。 1） 对于一个全局函数，它就表示 "window" object 2) 对于一个Object 的 method 而言， 就表示 this object instance. 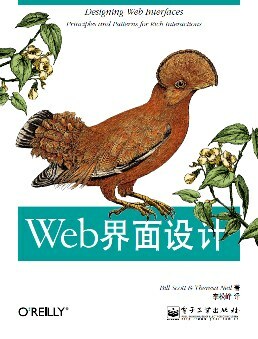 3) 在一个 event handler 中， 就表示接收到该event 的 HTML element. 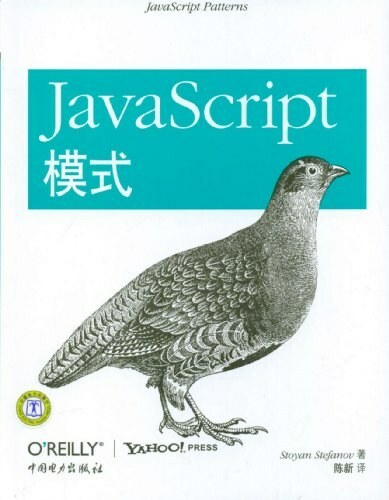 2) 对于一个Object 的 method 而言， 就表示 this object instance. 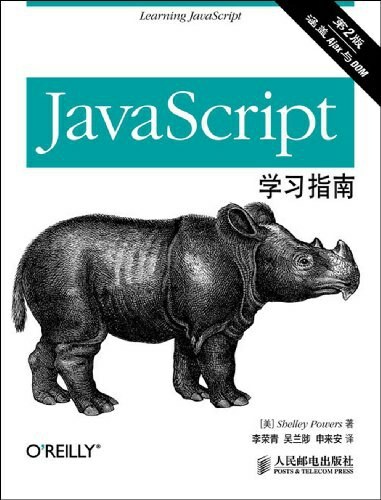 3) 在一个 event handler 中， 就表示接收到该event 的 HTML element.